Sometimes life and what comes at us feels overwhelming. This past month was a bit like that for us. And daily, we had and still have two choices: to succumb to our circumstances and the emotions they bring or turn and rest in His Almighty Arms. He is still faithful; He still covers us with His Grace. Even though, April is our busiest month here, it became even more so this year with many additions. Thankfully God worked all things together for good. We had our biggest conference ever with 93 graduates! With all their family members attending the ceremony, we had over 500 people in attendance, Incredible! It was amazing to think that 4 years ago we began Bible school with a class of about 30 people. 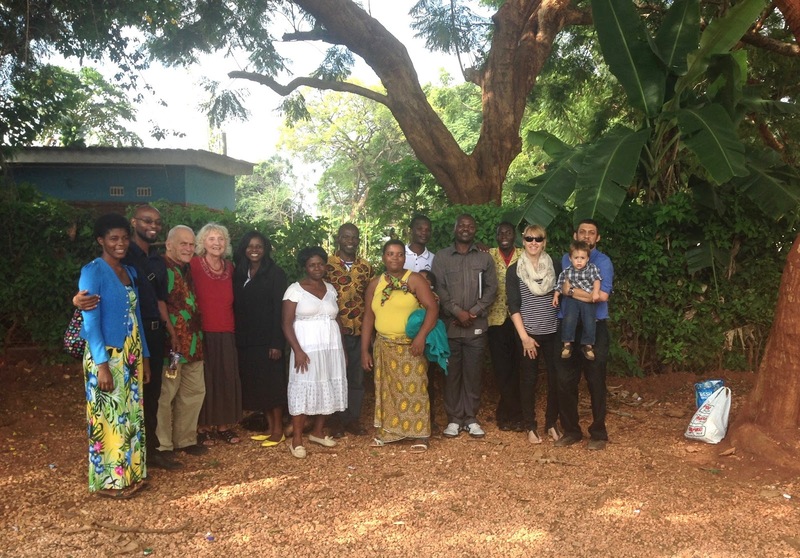 Soon after the Malawian Conference (Malacon), we brought a team of 18 people to our neighboring Zambia, to visit our Greater Grace Churches there for their annual conference (Zamcon). What was particularly unique was that 5 of our team were students from the Bible College. It was great for them to see the fellowship and life we have together that goes beyond time and borders. 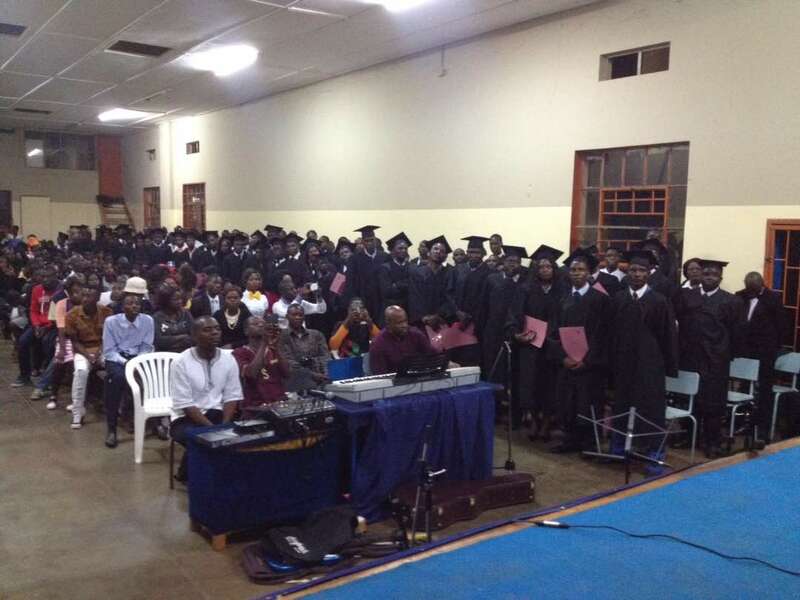 They also had a record number of people filling the hall and had 95 graduates from Zambia, Malawi, and Zimbabwe. It was wonderful to see over 100 Zimbabweans travel to Zambia. Some came to graduate and some just to cheer the graduates on. Great fellowship coupled with a number of fresh messages from Pr. Scibelli, we all returned very encouraged. Now that we are all recovered and somehow rested from all our travels, we are just asking for more prayers. I go to Uganda for the wedding of our beloved Pr. Albert this coming week end. 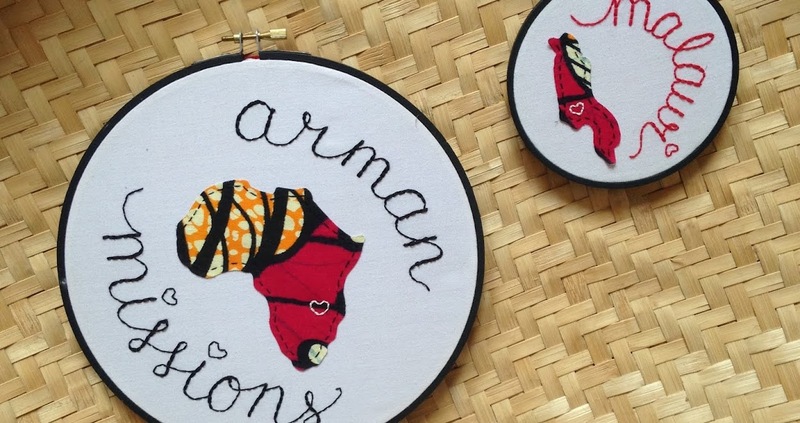 We are so excited for him as he has travelled to Uganda to meet his bride! 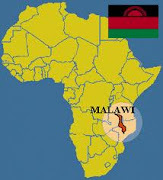 By the Grace of God , they will return to Malawi together to set up their home. Prayers for travelling and for Pr. Albert & Mclean would be greatly coveted. As you may or may not know, just before the conference in Malawi, I got Malaria for the first time in my 20 years of travelling back and forth to Africa. I can definitely say that I underestimated it. I wasn’t prepared for the full body aches, the severe headaches, and horrible fever (the top of my hands and the bottoms of my feet had a fever). Thank God there is good medicine for it here in Malawi and the clinic I went to was well qualified to treat me. In the spirit of sharing in marriage, Julie also caught Malaria also for the first time. Like the soldier she is, she traveled to Zambia for the conference and spent the half of it in bed at the hotel. By God’s grace, the medicine kicked in and she was able to make it for the second half of the conference. Thank you for your prayers, especially for our children. God is protecting them greatly in every way, along with us. God bless you.